Large ranch with fenced back yard. 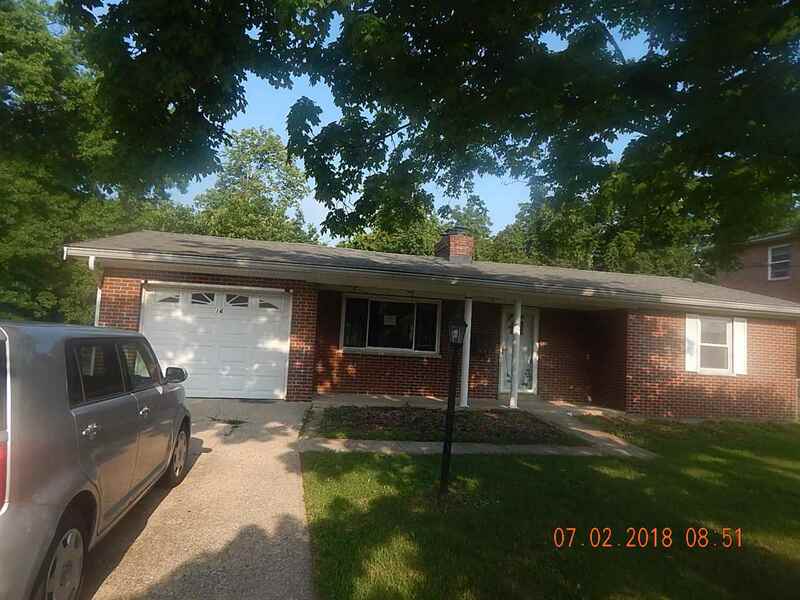 Full basement with potential for additional living space. Near interstate and shopping. Call today for your private tour! Buyer is to verify all aspects of this property. Property was built prior to 1978 and lead based paint potentially exists. ***Due to the condition, the property may have health/safety risk(s). Prior to entry / access all parties must sign a Hold Harmless Agreement and the property may only be shown by appointment. *** This property may qualify for Seller Financing. Lot description: 70' x 150"